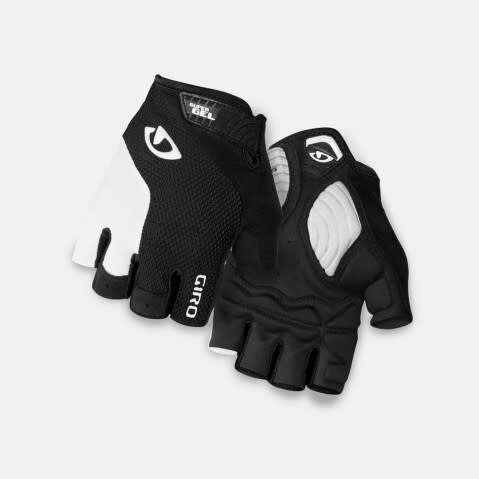 The Strade Dure Supergel was designed for exceptional cushioning thanks to Dual Layer Technogel / Rebound Foam padding. 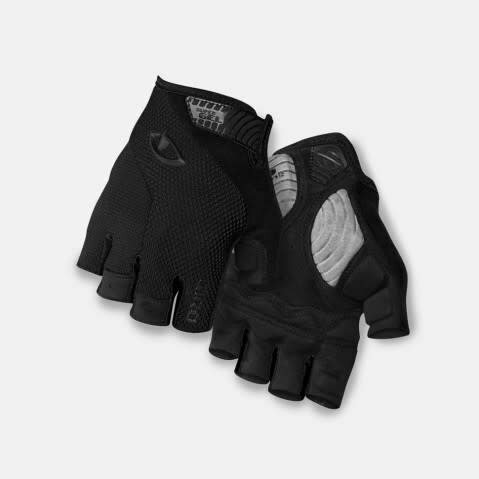 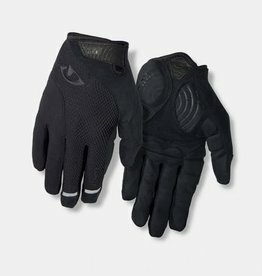 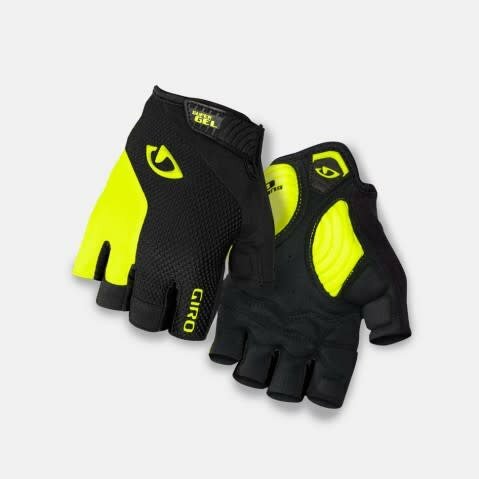 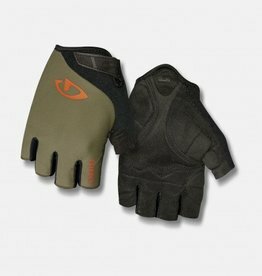 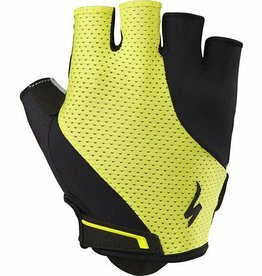 Our exceptional Super Fit ergonomic design and high-quality construction enhance the fit and feel, to eliminate the bulky feel of otherultra plush gloves. And with the durability of AX Suede palms, you can keep going when the road ends.